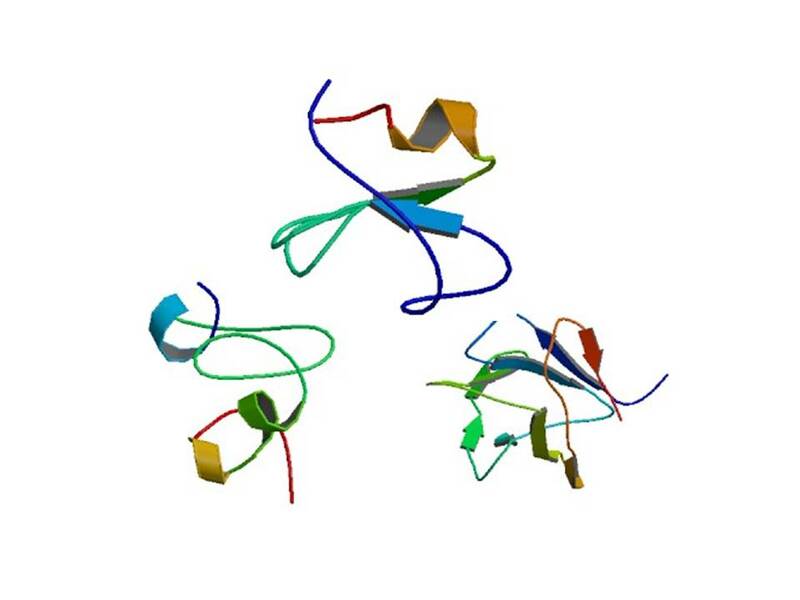 The project's objective is to develop new peptide labels (tags) and monoclonal antibodies (mAbs) specific for advanced tools for functional analysis of proteins in the areas of biotechnology and biomedicine. The structural design of tags from existing domains, the creation of structural variants by modelling, and preliminary analysis of its performance in vivo will allow planning an efficient collection and analysis of monoclonal antibodies. The EpiTag project is cofunded by the spanish Ministerio de Economia y Competitividad as part of the Plan Nacional de Investigación Científica, Desarrollo e Innovación Tecnológica, 2008-2011.